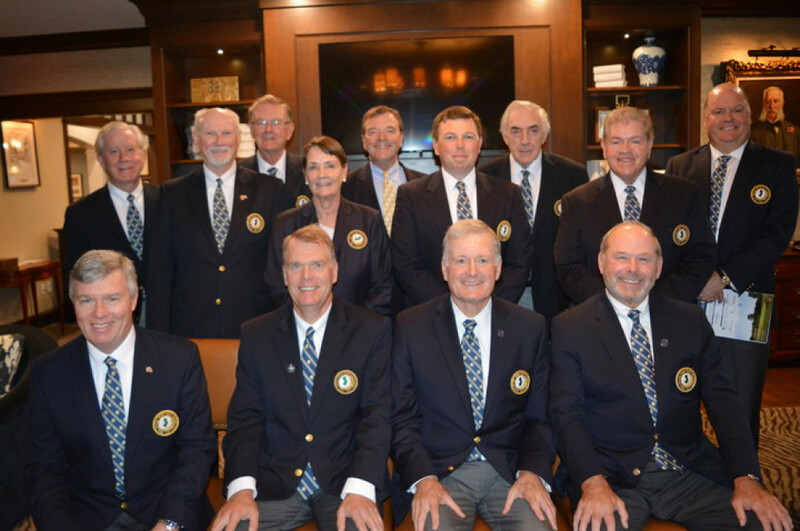 The Board of Trustees consists of fifteen members selected from NJSGA member clubs and golf courses. Each Trustee serves a three year term and may be elected to a second three year term. Benjamin M. Del Vento, Sr. The NJSGA is led by a dedicated group of individuals representing member clubs and courses from around the state. These men and women provide direction and oversite to the NJSGA staff while setting a course for success.